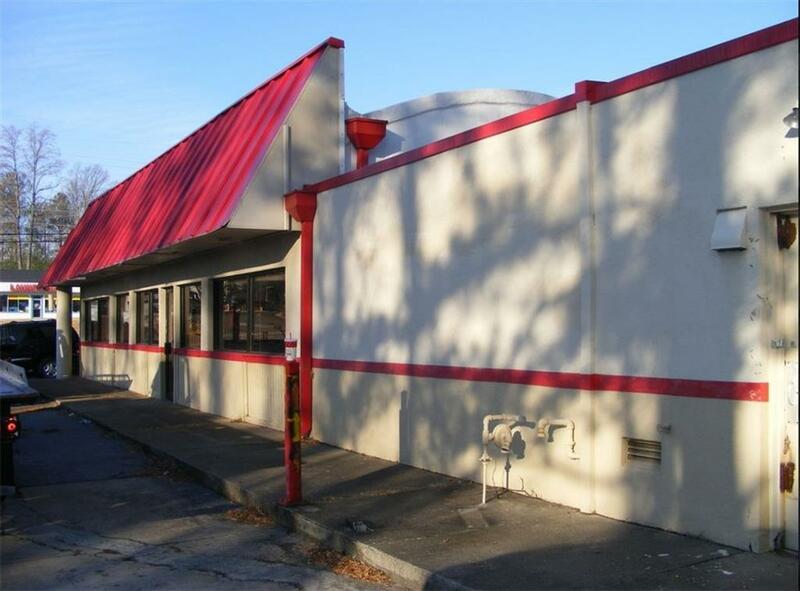 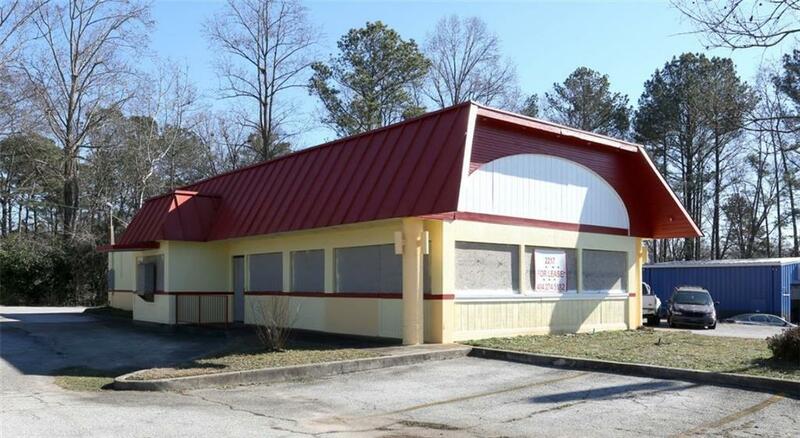 This second generation restaurant was built as an Arbys and is currently for sale or lease. 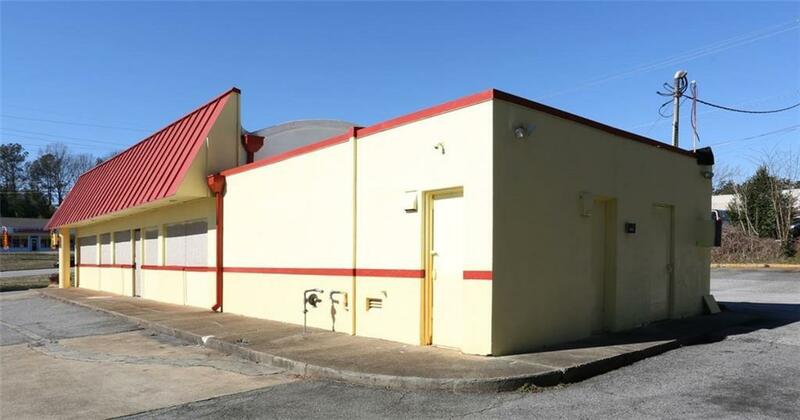 The owner has put $40,000 in improvements into the building. 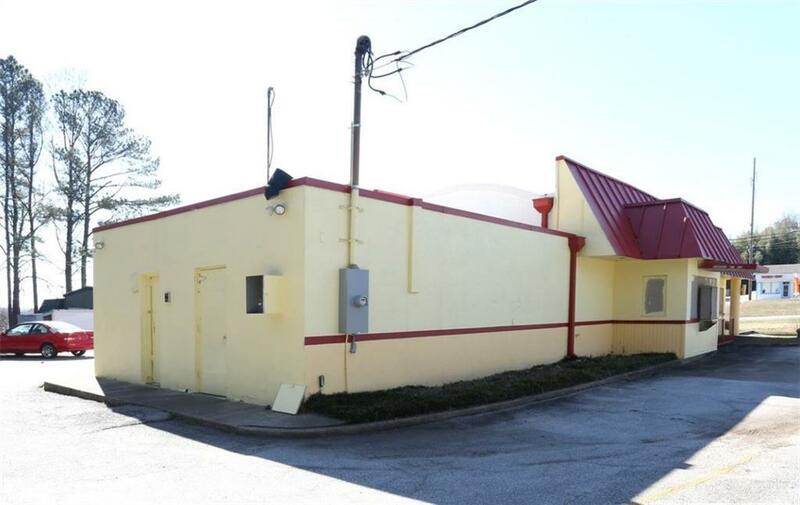 Situated approximately 1 block from the intersection of South Cobb Dr. and Windy Hill Rd.- one of the busiest intersections in Cobb County.